Opportunity Knocking! 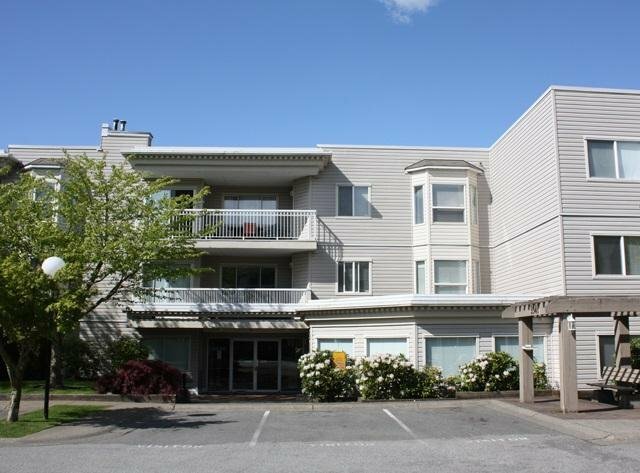 Well maintained complex with excellent Walk Score - just 2 blocks to Guildford Town Centre, Transit, T & T Market plus theatres, coffee & restaurants. Skytrain & Freeway are also close by. No car necessary in this convenient, cosmopolitan hub. Large suite with nice deck, 2 beds, 2 baths and separate laundry but photos are from last vacancy and updating and renovations will be necessary. If you're handy, this is the one -- priced to sell yesterday!! Very limited showing times so call today for your appointment!